We are engaged in trading a quality approved assortment of Chain Hoist and Pulley. These products are admired for easy to use and strong construction. 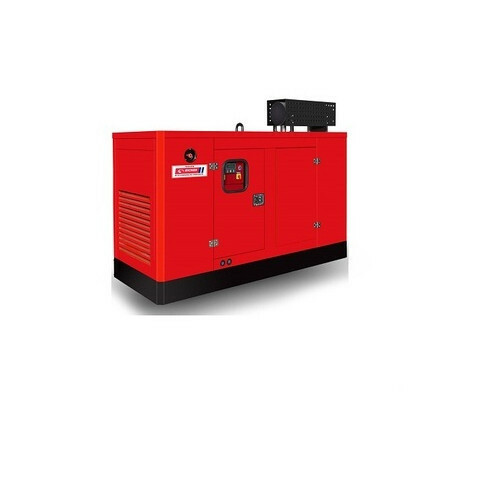 Our products range include Genset Generators, Electric Chain Hoist, Chain Pulley, etc.